Helal Saeed Almarri, Director General of Dubai's Department of Tourism and Commerce Marketing,DTCM, and Director General of Dubai World Trade Centre Authority, DWTCA, were accompanying her. 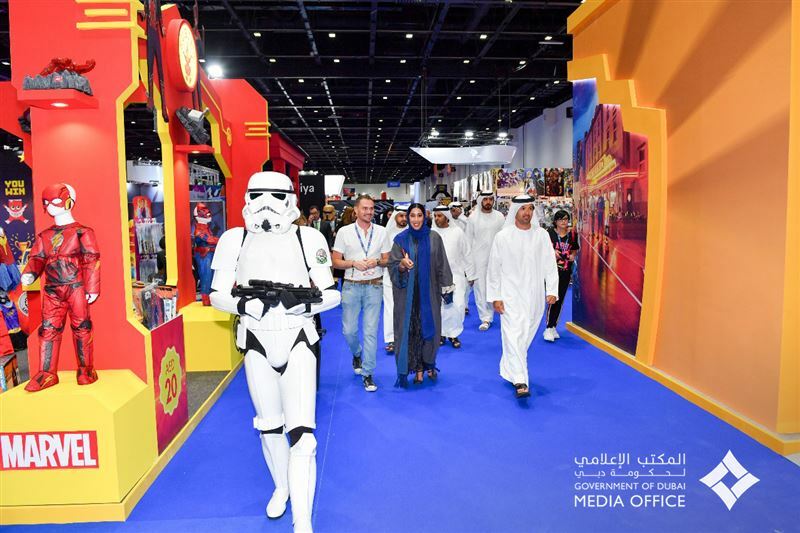 Al Marri said, "Dubai’s continued growth as a global and regional hub for trade fairs and exhibitions has been driven by its advanced infrastructure and logistics strengths. Over the last few years, Dubai has also risen as a major venue for events in the cultural and entertainment sectors. Supported by the leadership’s vision for innovation, Dubai is emerging as a magnet for talent, resources and investment in these sectors. 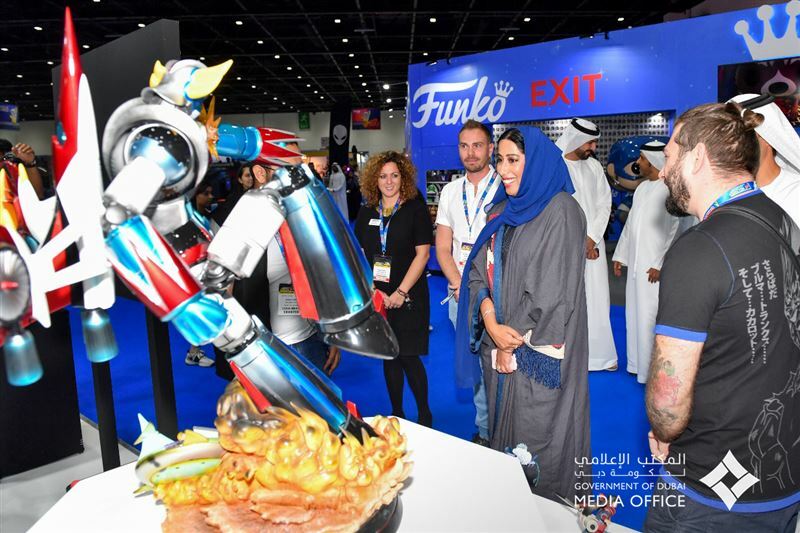 The emirate offers a platform for creative professionals from across the world to showcase their talent, tap opportunities, share ideas and network with the industry." 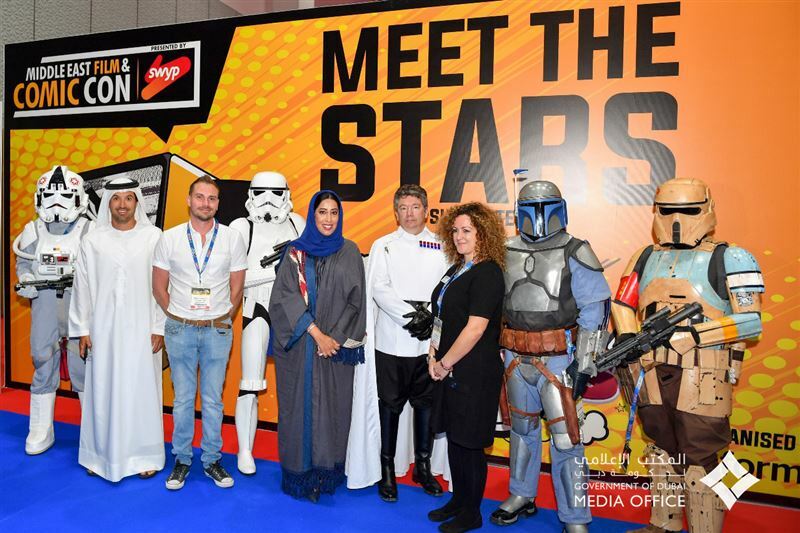 Other celebrities include some of the most famous international and regional cosplayers, including Alodia Gosiengfiao; Saud Al Hazzani aka Vegacosplay; Angel Lioness; and Sumi - who represented the UAE at the World Cosplay Summit Japan.